I have recently become quite interested in the state of AI and the quest for AGI, Artificial General Intelligence, cyborgs, robotics, Transhumanism, etc. There are videos, online classes and many, many articles and books. The ambition is impressive, the objectives, maybe not. I used to wonder why those large corporations were so intent on stealing people’s personal data. Targeted advertisement didn’t quite seem believable. Then, I learned about the huge need for data in AI development and that databases are copyrighted. It all made a lot more sense. When you read about AI, you’ll regularly see the claim that they want unbiased AI, one that doesn’t discriminate in the way that humans have done in our current society. But the data is often skewed which means the AI usage of it is not only biased, it may be more biased than the current society due to issues of sampling and the data sources. ” What might an AI involved in legal issues decide, one that has had all data available on the internet and in libraries, including movies and TV? Imagine that AI being involved in making legal decisions while getting its sole understanding of how people resolve differences, which people are likely to be criminals, or who should get parole, from those sources? Suggested reading – “Weapons of Math Destruction” by Cathy O’Neil. There are a number of organizations, both private and public that are working on proposals for ethical design and manufacture of ‘safe’ or ‘friendly,’ ‘trustworthy’ AI,’ including including the European Commission, who has a draft proposal open for public comment until 10 Jan, 2019. Note, that this ‘ethical framework’ is envisioned to exist within the framework of the existing, unfair, biased and unethical system under the auspices of corporations that have, themselves, faced, and are continuing to face ethical criticism and investigation over privacy violations and the misuse of data, amongst other matters. Many of the authors are true believers and any ethics devised are coming from the inside, by those who have have already swallowed the kool-aid. It would seem we are witnessing the explosion of a new religion upon the world stage. It comes from the portion of society that is currently dominant, and, regardless of overt intentions, would seem to further the current control and destructive model so deeply embedded in our current civilization. Many of these AI people seem to hate life, which is variously referred to as “biologics,” “biological agents,” ‘”Life 2.0,'” “substrate” and other disparaging terms. They claim, with no proof, and often not even a pretense of bolstering their position with facts, that their objectives are beneficial and, they all repeat ad nauseam, to to effect that “the benefits outweigh the downsides/risks.” Their goals, stated so gleefully, sound like pure hell to me. For example, Nick Bostrom’s statement that anything less than the maximum resource extraction from the entire universe, would be failure of AGE. I can’t easily think of anything worse. And the risks? Well, one that they admit, is just merely the destruction of the human species, and all else, perhaps, as well. “But it’s worth it.” ??? That’s what the say. Hell, no, it’s not worth it nor the billions of dollars spent on it by such mega-entities as Google, FaceBook and the US military. They seem never to have heard of Black Swans. Or they disparage them as they do all of life, mistaking the name for the reality. I find it very disturbing that once accepted ways of thinking, that have been discredited, are now resuscitated amongst these proponents. Those ideas include directed evolution, the idea that evolution is a progression from low to high, with humans the pinnacle of evolution. Mind/Body dichotomy wherein the mind is what matters and human’s have the best minds. They have taken the idea that the human mind is the most important thing and then suggest that 4.5 billion years of evolution is meaningless because ‘information’ and calculation are “substrate independent.” – Max Tegmark in “Life 3.0.” Tegmark uses the analogy of the wave form as being substrate independent and extrapolates that to information and then conflates information with knowledge and knowledge with wisdom. Making no attempt, other than by analogy, to show that they are in fact, the same. I believe such fundamental concepts must be proven in order to be rigorous and to expect people to believe one’s assertions. I haven’t found any examples of that being done. There is a name for these people and ideas: “hubris.” I don’t see many examples of hubris turning out well. The reading I have done, including articles and books, have that evangelical tone, a willingness to gloss over uncomfortable areas, leaving off scrutiny of details that might derail their projects. Analogies turn into realities. Their premises seem as suspect as their optimism. The AGI-folks and the Transhumanists seem to be walking the same path – for nowt, but it seems clear that their paths are anything but congruent. The differ in their objectives and in their methods for attaining their goals. Then there are the bio-engineering, CRISPR, cyborg folks, all of whom are currently subsumed under the rubric of “AGI.” I will be interesting to watch what happens when their paths become, not simply different, but at cross-purposes. I have never been a fan of religion. I am as skeptical of this one as the others. I will continue keeping an eye on this and I would love to hear from others who are interested and concerned with this subject. There are folks who are worried. I was directed to the series “Black Mirror” and I have started watching from the beginning. They certainly are not joyfully jumping on the AGI bandwagon. Is there anyone out there who cares about this who isn’t a true believer? Anyone who might find this and want to discuss with me? Something different from me, this time. I’ve been doing a lot of thinking lately. That’s nothing new, but this time my thoughts have led me to put some into a blog post. Although, I love reading personal blogs, generally I prefer topic/issue related reads. My focus has been more and more about the state of the world, about how far down a very dark road we have come and, where once we walked, now, we are, rushing headlong towards the abyss. By ‘we,’ I mean those who are making the vital decisions in the dominant societies of the world. Irrespective of whether we call our countries ‘democracies,’ most of us are simply hostages, unable or unwilling to stop those in power from destroying us all. It seems very clear, that the rest of the human species is as impotent to affect or change these destructive decisions as are the non-human species we so carelessly capture or kill. I have no solutions but I am always and eagerly looking for those with ideas that might lead to a way forward. Unfortunately, too many of the ideas I come across, aren’t solutions but, are, rather, a disguised continuation of the same basically flawed thinking that has led us to our current situation. We need something that breaks with the kind of thinking that has brought us to this point. Human language is both a communication tool, that connects, as well as disconnects. This dichotomy operates at fundamental levels. Technology has further smoothed the path leading towards destruction. I don’t know if that’s by choice, default, or by something deeply inherent in the tool-making process, itself. The education system, here in Hong Kong, and elsewhere, seems to have no idea that it could function to liberate human thought from the failed pathways of the past, rather than furthering us along this discredited model. I am disheartened that many students, as well as adults, in today’s world, have no passions, no questions and no awareness of the grandeur of life and all the myriad species in this intricate web we are a part of. This incredible complexity has been mostly excised by modern societies, entirely, and, what’ little remains has been shrunk into simplistic, self-serving beliefs that promote the exceptionalism of humans. Children are being taught useless subjects, in a manner that reinforces passivity and conformity to all the failed ways of thinking, leaving them unaware and unprepared to reverse this course to destruction. Neither, are they being prepared on how, to survive when the infrastructure they have been made so dependent on, fails, as it will with the multi-meter sea level rise that climate scientists predict is coming. Those who have some awareness of Global Warming, are encouraged not to look too closely and to think they’ll be fine if they don’t live next to the sea. Not realizing that all coastal area, cities included, will be devastated. When the electric grid goes under water, what then? When nuclear power plants are submerged, what then? When roads, bridges, railroad tracks and airport runways are underwater, what then? When sources of clear water no longer exist for hundreds of millions of people, what then? When the majority of cropland is flooded or drought-stricken, what then? When diseases are rampant and there’s no functioning public health infrastructure, what then? These are the subjects that need to be urgently addressed. The future of our biosphere requires it. But it’s not happening. I am lucky that I have many passions and continue to discover new ones. But I want that for every one. I want life on Earth to continue. This is a quick skimming of a few recent thoughts. It is a bit disjointed but that’s how thoughts are. That’s enough for one day. I would love to hear your thoughts on how to move us forward on this vital quest. From the moment I first heard her sing, “Won’t Be Long,”in 1961 till this Thursday morning, August 16, 2018, Aretha Franklin has been a defining voice for love, grace, strength and overarching talent. She still speaks for and to us. 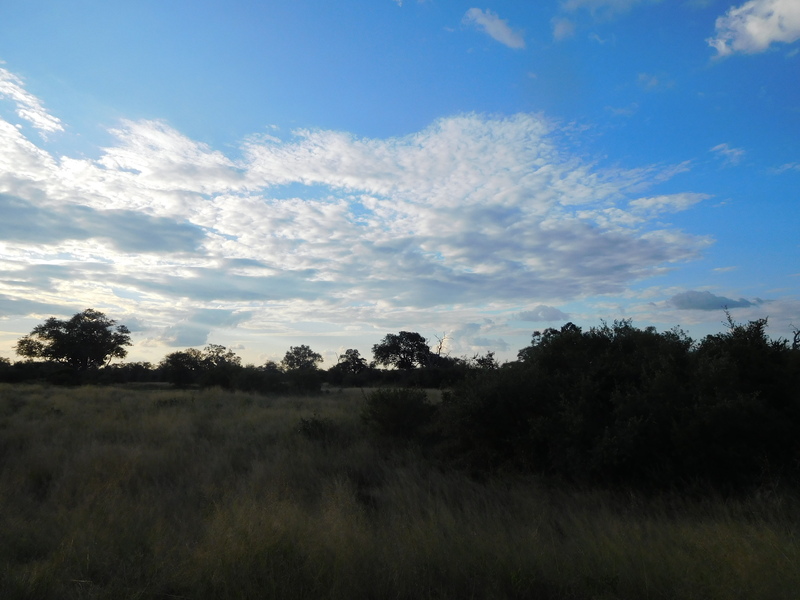 And on the afternoon of May 1, Hwange National Park, Zimbabwe, is certainly a prime example. 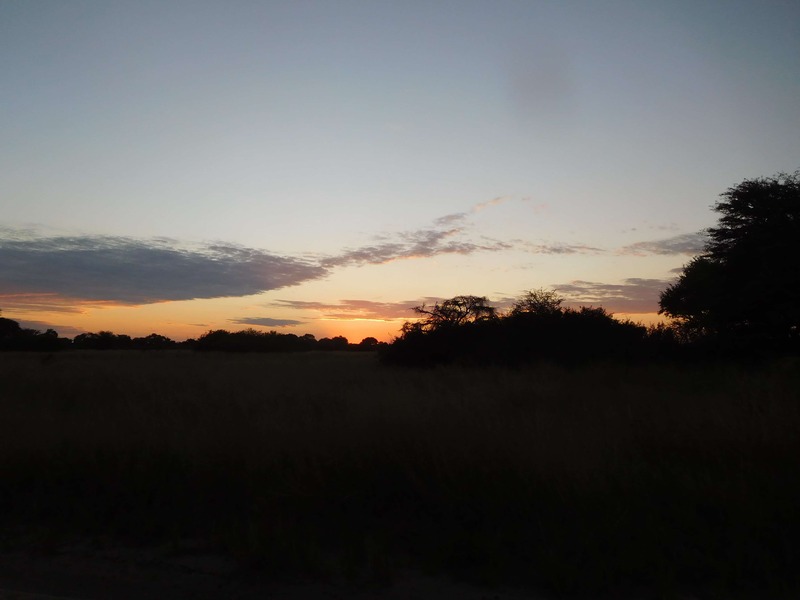 To get to my lodge, The Hide, we had to drive about one hour from Main Camp which is at the entrance to Hwange National Park. There’s plenty to see on the way. 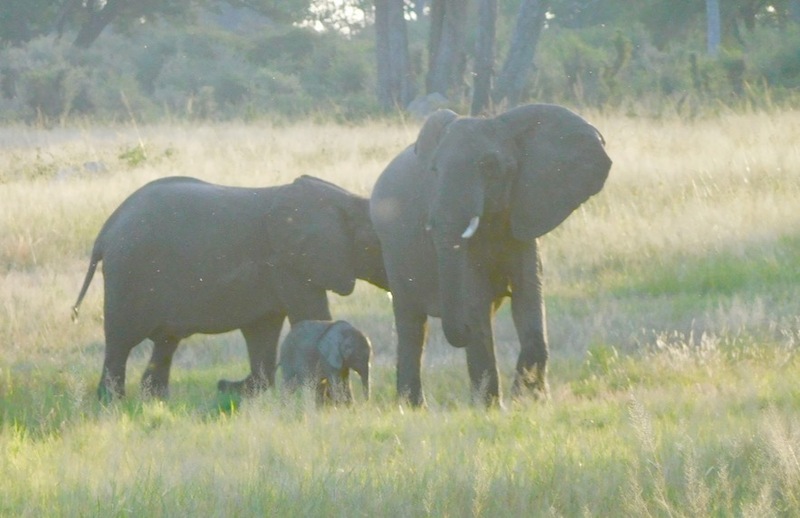 Hwange is known for their large herds of elephants and some came to greet me at the gate. It was delightful to see them and especially the youngsters, including very tiny, baby elephants with their mothers and siblings. It wasn’t long before we had elephants on all sides and I managed to remember that this trip, I would take videos. I am loving making videos and learning editing skills but, I need more context, which means narrative and, well, text. I have decided to not be such a stranger to this blog. I like the particular layout I am using here, but it doesn’t make adding new pages very smooth or easy. I’ll no longer link to a separate page. Whatever I have to say, I’ll say it on a Post. There may be better layouts but I worry what could happen if I switch. Not only might I not like it, but maybe I could lose some or all of what is already here. Not worth the risk. But back to the real business. 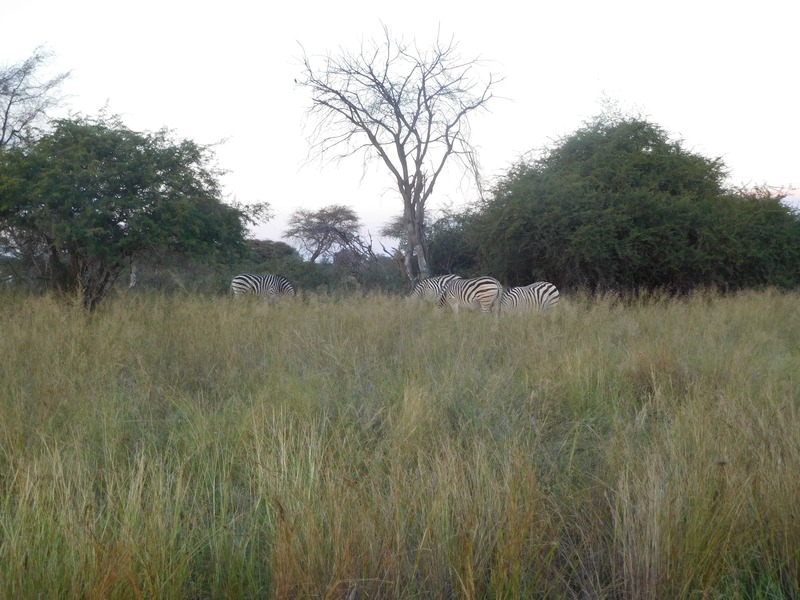 A small herd of zebra walk past us as they graze the tall grass. This one is a little bit closer than the rest. I can see the grass is high and interferes with getting full views of the animals and waving grass can make focusing difficult. But what the camera can’t pick up, my eyes can still make out. As the sun sets, the zebras disappear into the distance. A gainst the darkening sky, a lilac-breasted roller poses. Some say, it’s the most beautiful bird in Africa. For sure, it’s lovely and colorful and lobves to sit on branches near roads. They are even more beautiful if you can spot them flying with wings wide. The last sighting of the day. Almost too dark to see but luckily, there’s a white circle, just off center-left, that lets me know this is a waterbuck but you have to look closely. And from the opposite horizon to the sunset, we are treated to anti-crepuscular rays. Yes, African wildlife is amazing. Of course, what makes the everyday life of these animals so special, is the path we, humans, have taken that distances ourselves from the rest of the natural world. I grew up in a city, surrounded by people, knowing only what people do and completely unconnected to the reality in which humans evolved and in which we lived for more than a hundred thousand years, as homo sapiens, our non-Sapiens ancestors much longer. For me, seeing the varieties, the abundance, and recognizing the species and sometimes even the individuals, is a true marvel. I hope that I have managed to bring you a small amount of what makes it so special, both here and on my YouTube channel. BTW, My apologies for the long time between the last post and this one. I hope less time will pass between this and the next. Although the name of this blog no longer fits what I am writing about now, I think I’ll not change it. What I started it for, the music live performance, is still on this blog and is part of the history. It is time, however, to add new photos to the random-header image mix. After the elephants and our return, we have lunch, a rest and our afternoon tea before going back on the road. The show was on offer on both land and sky. This lion was licking his chops for what this day had on offer. And the sky put on an incredible lightshow. This update is about my morning spent with the world’s largest land mammal. There are just too many choices. And I’m going back to Africa in May. Hopefully to do a much better job at photos and videos. Happy Holidays everyone. It’s been very long since I updated this blog. I got seriously distracted by finding Safari Live online at Youtube with their twice a day, everyday, safari game drives. 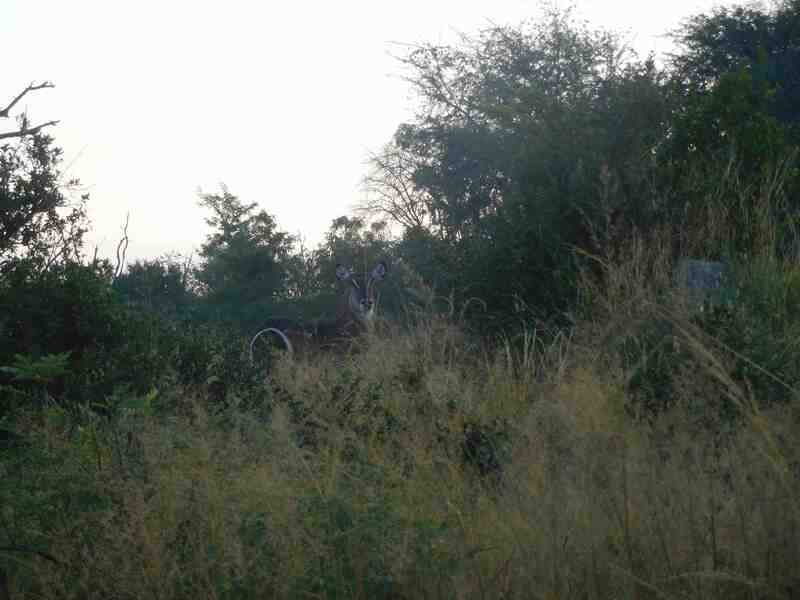 It really is as close as you can possibly get to a genuine safari and not be in Africa. 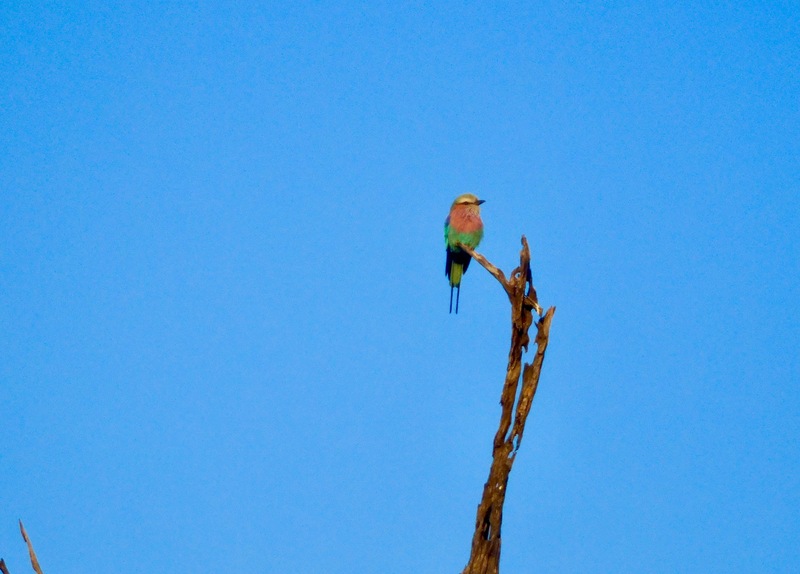 One of the great things about it for me, is that it is in two locations, Sabi Sand, in South Africa, and the Maasai Mara, Kenya, which I visited and are what are in this blog. My knowledge of all the animals has increased considerably from watching the show and I hope I have improved the accuracy of the information I pass on here. A giraffe’s tongue is black because it is out in the sun a lot and this darker coloration helps prevents its getting sunburned. 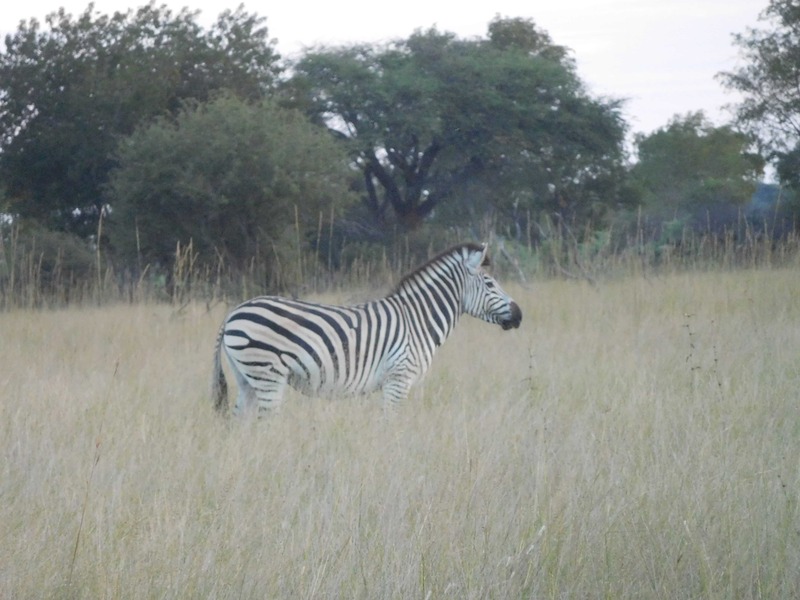 Join me for another game drive here. Just a reminder that some browsers will take you to the new page but the scroll may take you past the start. If you don’t see the heading, scroll up a bit. Sorry about that. I can’t begin to imagine what my life would have been like if it hadn’t crossed paths with Willie Chan. One thing’s for sure, the past 22 years of my life would have been entirely different if it hadn’t been for him. And, of course, that’s not just true for me but for millions around the world. There are plenty of photos of Willie Chan online and many tributes as well. Here are a few photos from over the years, including a few I took myself. I will continue looking for more and update if I find something special. It’a been too long since I last wrote about my stunning adventures in southern Africa. I promised to let you know what happened when I skipped the walk and returned to my villa early. If everything up to then proclaimed that this was the Day of the Leopard (cubs) well it turned out to be something entirely different due to those few moments. Join me for what might be the last post on this particular trip. Even though this trip is only half over, there’s just too much to write about and too little time (and skill). But here’s a preview of what could be ahead if I ever manage to write about the rest of this absolutely fabulous trip. 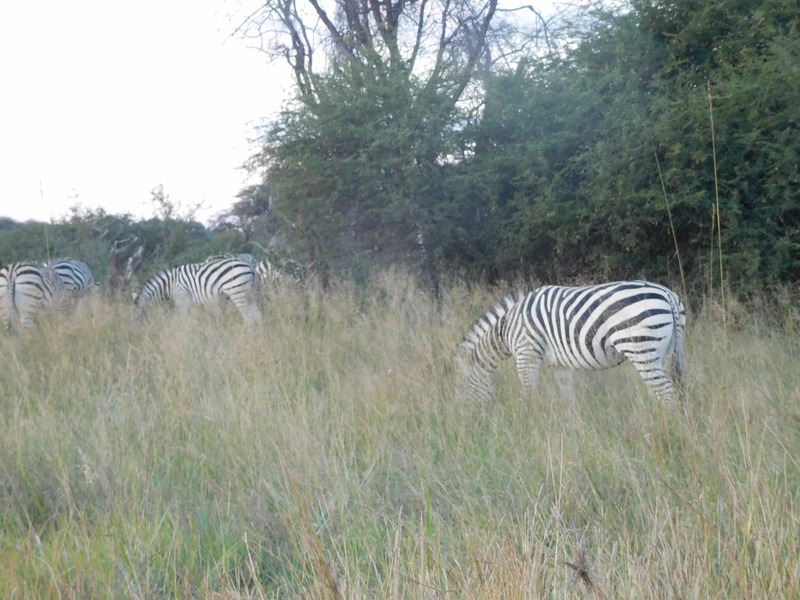 Welcome back to Kenya and my trip that is now at Encounter Mara in the Naboisho Conservancy. I hit the trifecta of sky and big cat country this day. That’s only two you say? Click here to read all about it and discover what made the third part. More than anyone needs to know about me.